Katherine Ryan brings her sell-out stand-up show Glitter Room to the West End! Why See Katherine Ryan - Glitter Room? The Acclaimed Glitter Room Show! Prepare to have your sides splitting as one of the most in-demand comedians on British Television takes over the West End. Katherine Ryan is bring her highly acclaimed stand-up show Glitter Room to London following on from the sell-out Glitter Room tour. Glitter Room was first performed in New York on Broadway before heading to the Just For Laughs Festival in 2017 where it saw a six-date sell-out run. The show then went on a UK tour which ran from September 2017 until April 2018, where it sold out entirely! After moving to London in 2008, Ryans first appeared on TV in 2012. Throughout her ongoing 5 year career, Katherine has appeared in a catalog of television shows including Mock the week, A League of Their Own, Would I Lie To You?, 8 Out Of 10 Cats, Never Mind the Buzzcocks and many more! Seen Katherine Ryan - Glitter Room? Loved it? Hated it? Sound good to you? 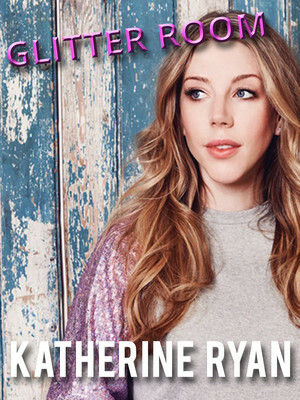 Share this page on social media and let your friends know about Katherine Ryan - Glitter Room at Garrick Theatre. 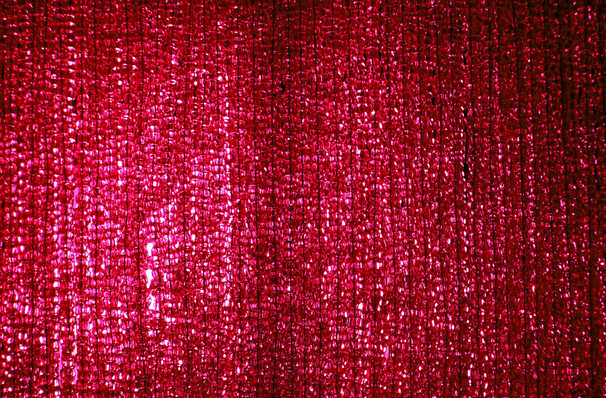 Please note: The term Garrick Theatre and/or Katherine Ryan - Glitter Room as well as all associated graphics, logos, and/or other trademarks, tradenames or copyrights are the property of the Garrick Theatre and/or Katherine Ryan - Glitter Room and are used herein for factual descriptive purposes only. We are in no way associated with or authorized by the Garrick Theatre and/or Katherine Ryan - Glitter Room and neither that entity nor any of its affiliates have licensed or endorsed us to sell tickets, goods and or services in conjunction with their events.